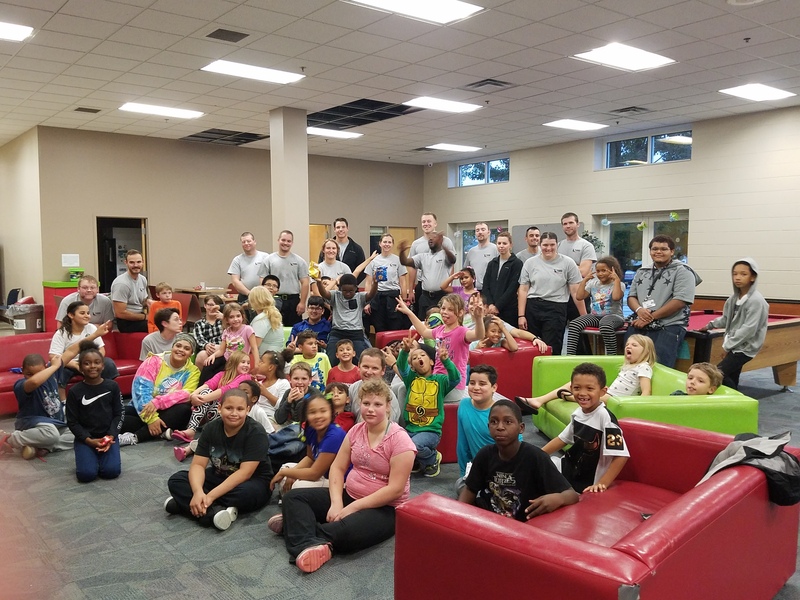 At the Boys & Girls Club of Janesville, we are actively nurturing the next generation of our community, ensuring that all children have access to a safe, positive environment during the critical hours between school and home… hours that can make a huge impact on a child’s future. Every day in America, 1 out of 4 kids leave school with no place to go. There are 20 to 25 hours a week that children are out of school while parents work–hours when kids risk being unsupervised and unsafe. Our goal is to make high-quality, after-school enrichment available to all Janesville youth—especially those who need us most. We serve an average of 70-80 youth each day, with nearly 500 registered Club members. 74% of our members receive free or reduced lunch (a measure of poverty); 41% come from single parent homes.